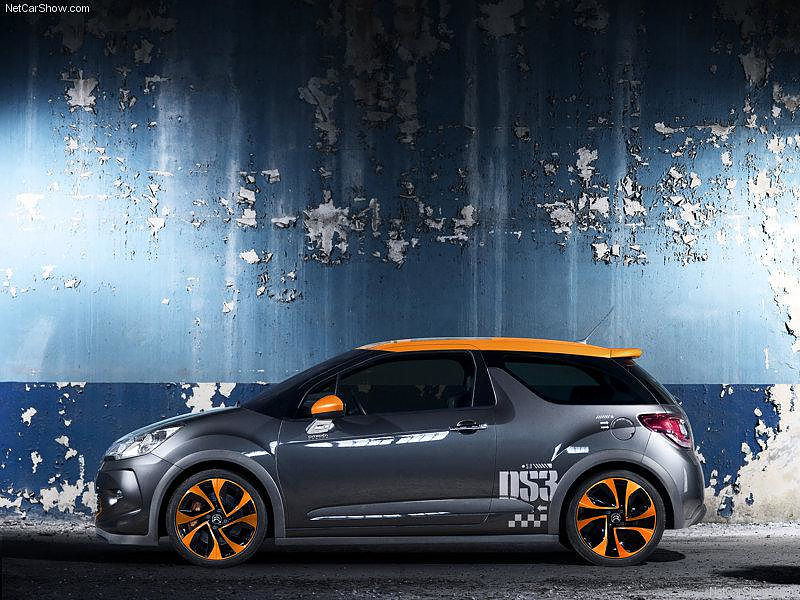 HomeBlogTechnologySpecial edition Citroën DS3 Racing. 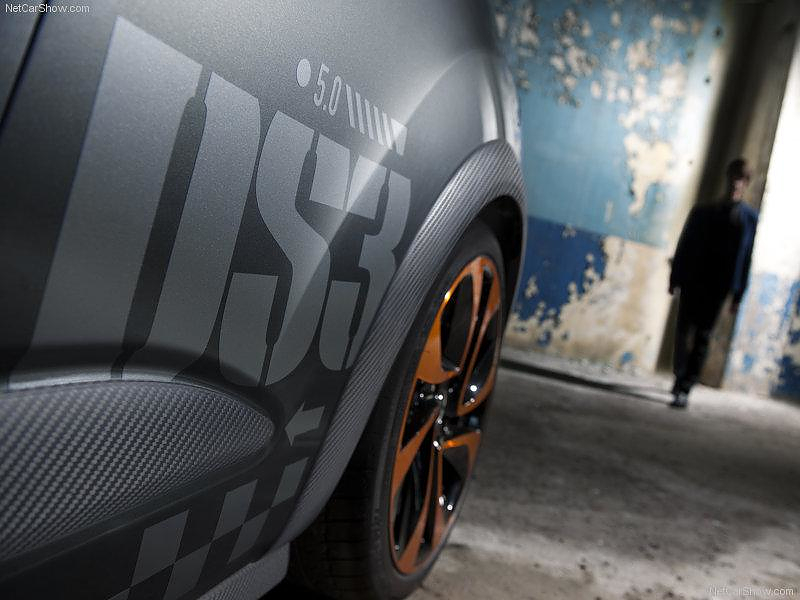 Developed by WRC winning team Citroën Racing, the special edition DS3 Racing fuses racing heritage, bold futuristic design and a selection of premium materials, into a stunning little rocket. 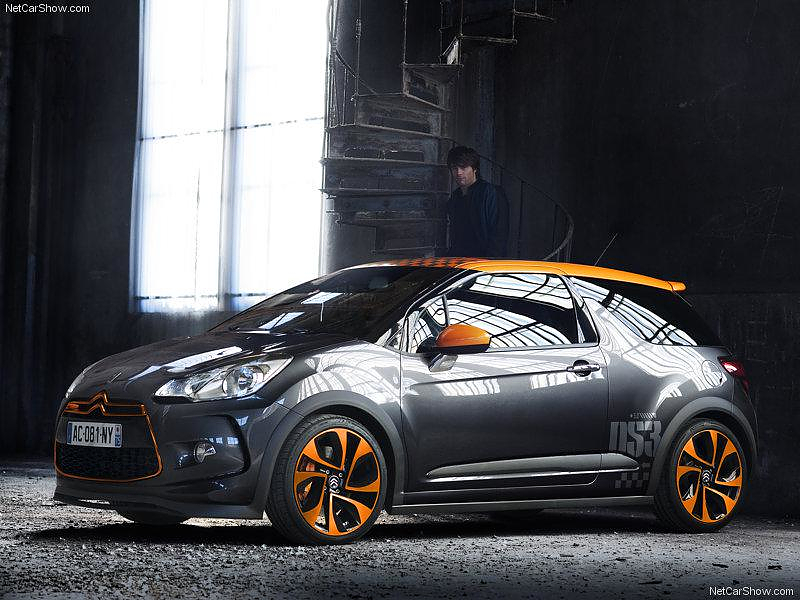 Even though the basic version of DS3 is quite interesting, the special limited edition DS3 Racing is the one stealing the show in terms of design. 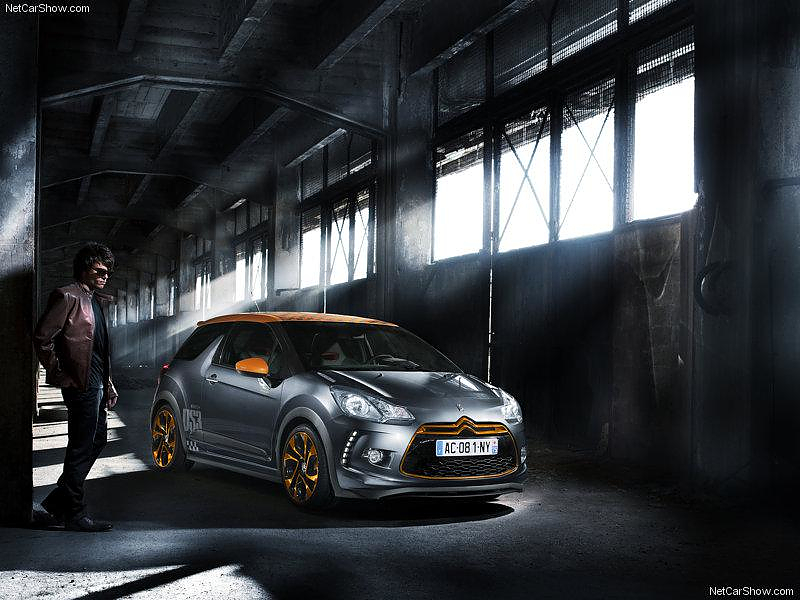 The Orange details are ideally combined with the grey car body, while distinctive details such as the LED lighting system and the futuristic decals, which remind me of “unit insignias” from concept art military vehicles, complement the high-tech look. 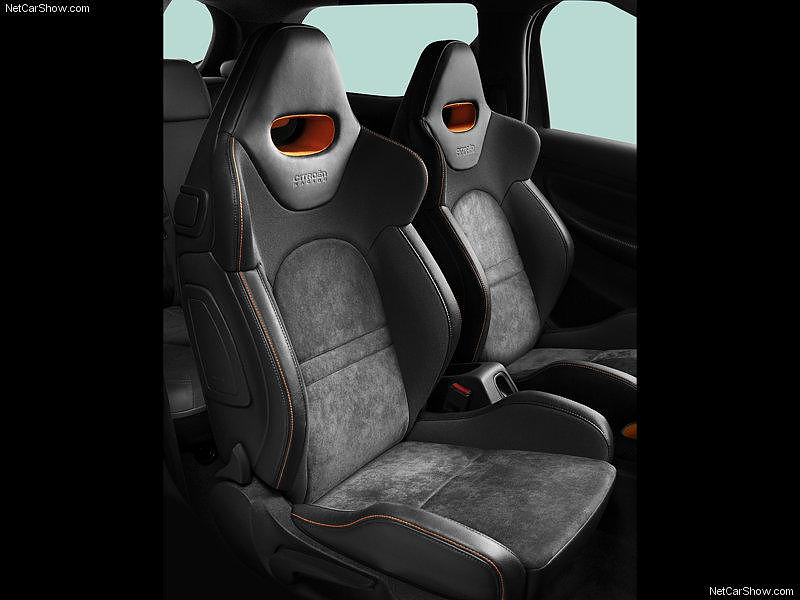 However the DS3 Racing has an equally impressive interior design. With its orange striped dashboard, aggressive bucket seats and generous use of carbon fiber, it looks as if it jumped out of a Japanese anime that takes place in the year 2044. 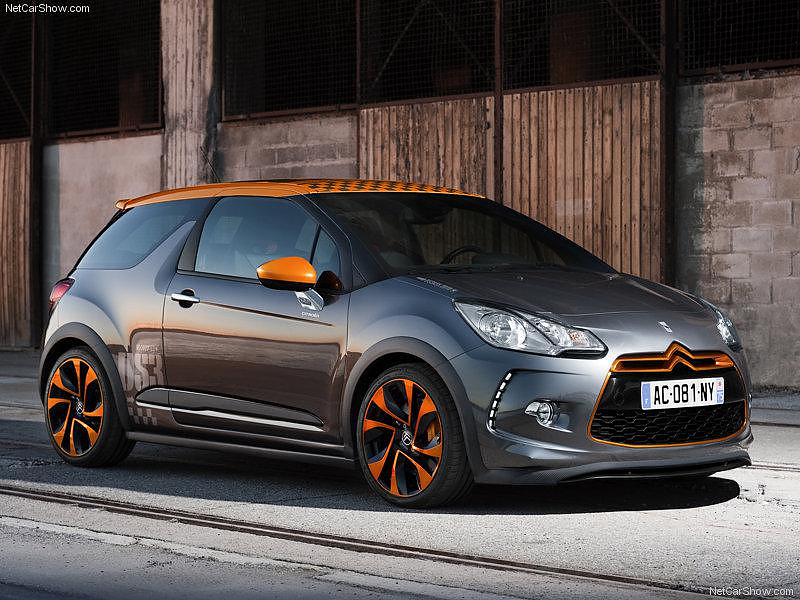 In terms of performance, its 1600cc engine produces an advertised 204bhp and 275Nm of torque. 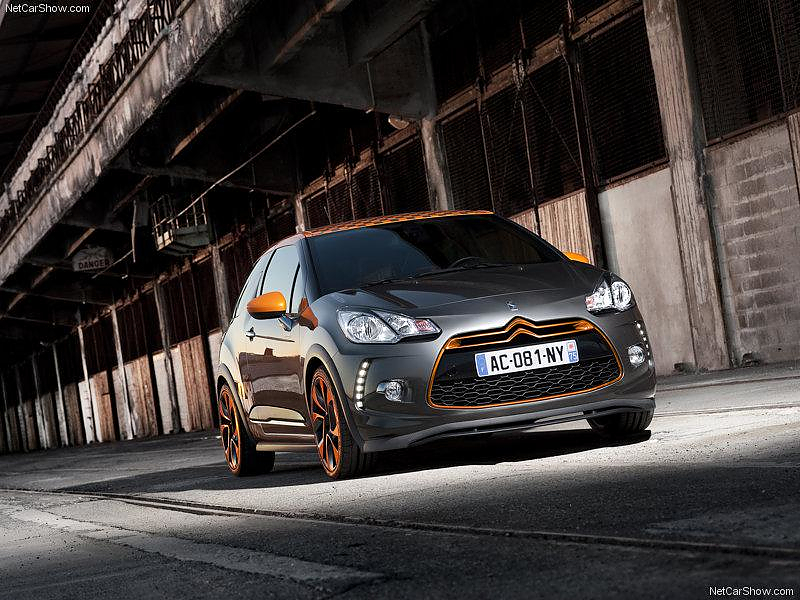 This power level ensures explosive performance for the small DS3 Racing. It needs only 6.5 seconds for 0- 100 km/h and achieves a top speed of 235 km/h, while remaining environmentally responsible with just 6.4 l/100km fuel consumption. 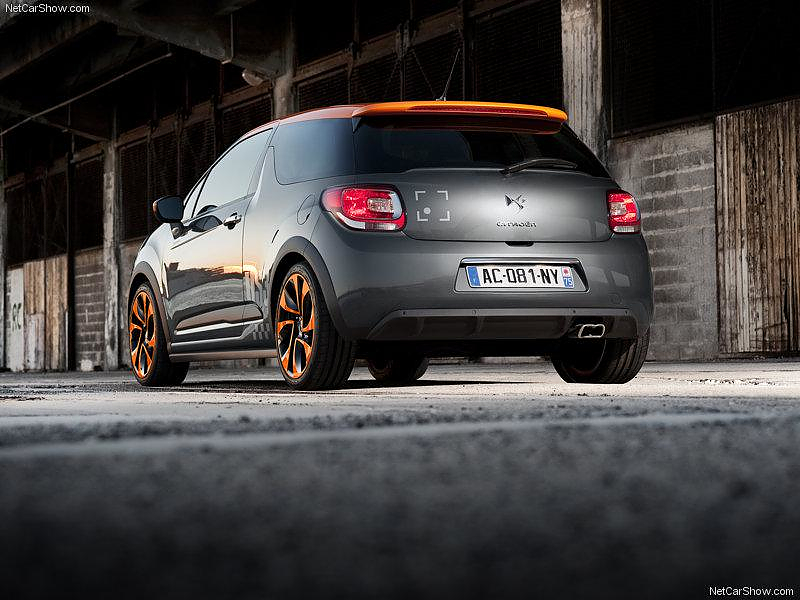 At the same time, Citroen’s long tradition in the World Rally Championship, the 18-inch light alloy wheels and the carefully adjusted suspension guarantee precision handling.The DS3 Racing has a finely tuned suspension, the springs are stiffer than those of a normal DS3, both front and rear tracks have been widened by 30mm and it also has been lowered by 15mm. 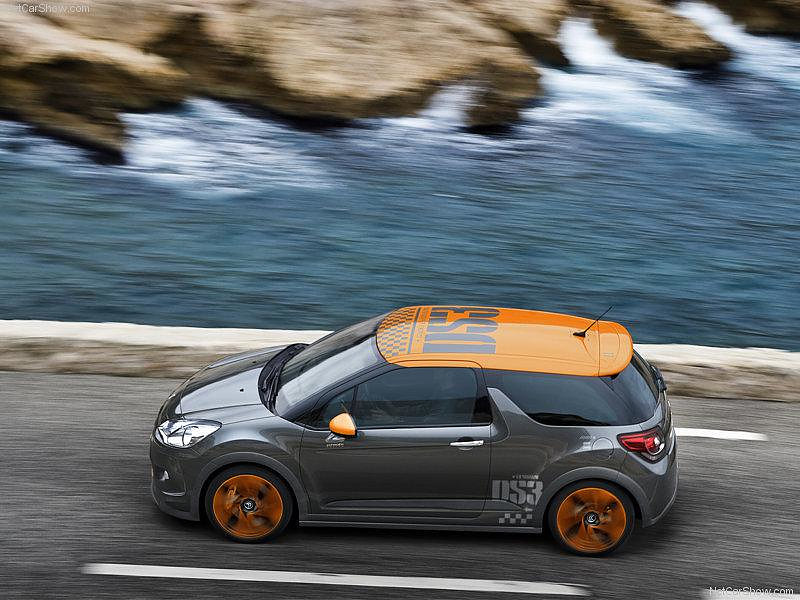 The DS3 Racing will be manufactured in a limited edition of 2,000 numbered units. 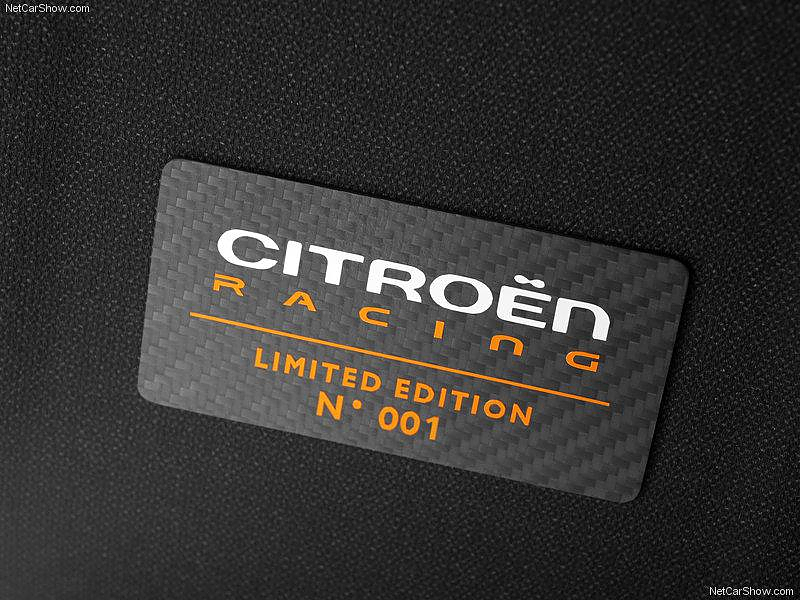 It will be available in September, at a currently unannounced price.